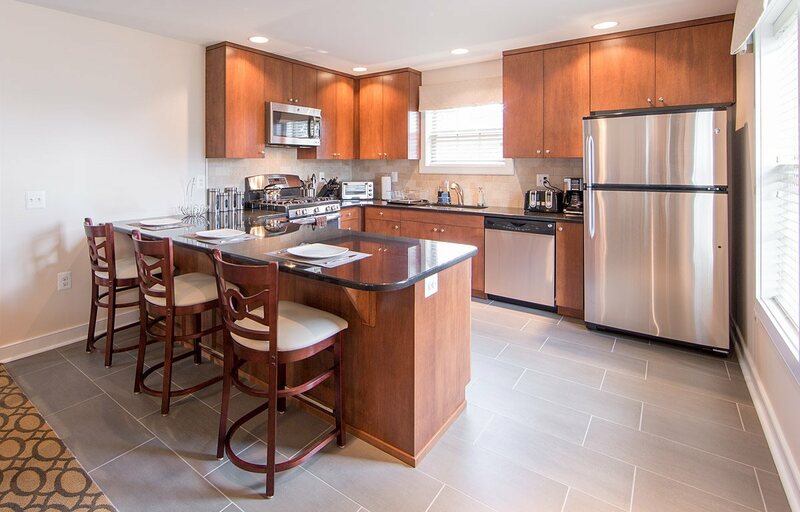 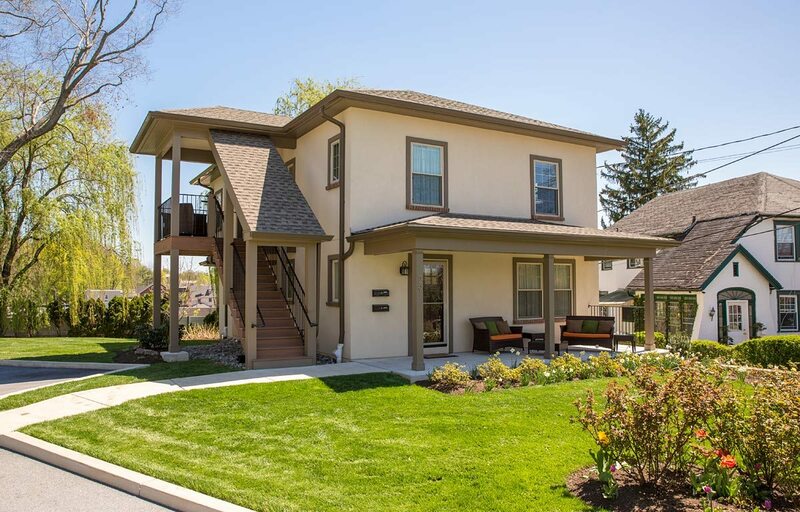 The Louella Court property offers two premium Two-Bedroom Extended-Stay Furnished Apartments in a quiet suburban setting that is right in the heart of downtown Wayne, PA.
As Low as $3,100 per Month! 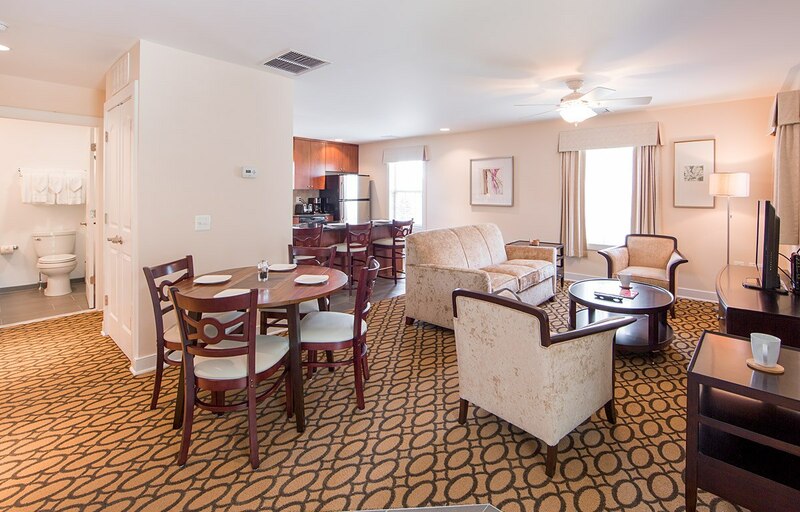 Both apartments are non-smoking and feature an open and full-floor layout with wall-to-wall carpet throughout, dining table for four, bright and airy Living Room with stylish décor, and a fully stocked Kitchen with modern full-size appliances and breakfast bar that’s great for entertaining. 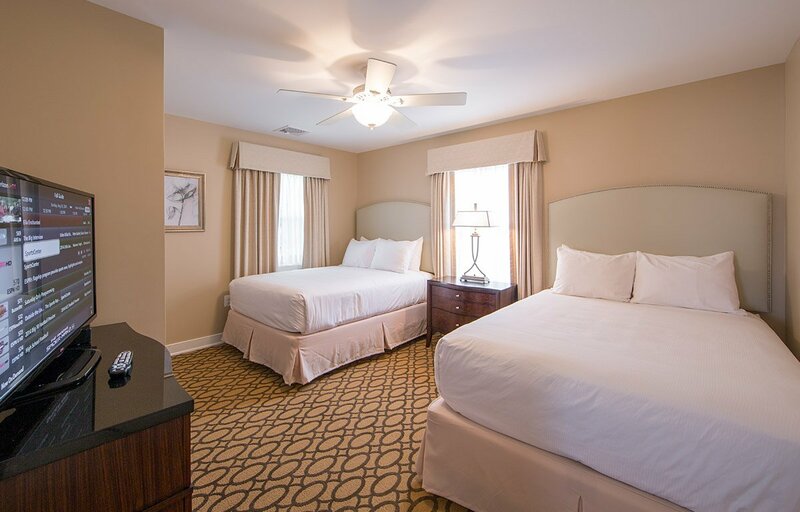 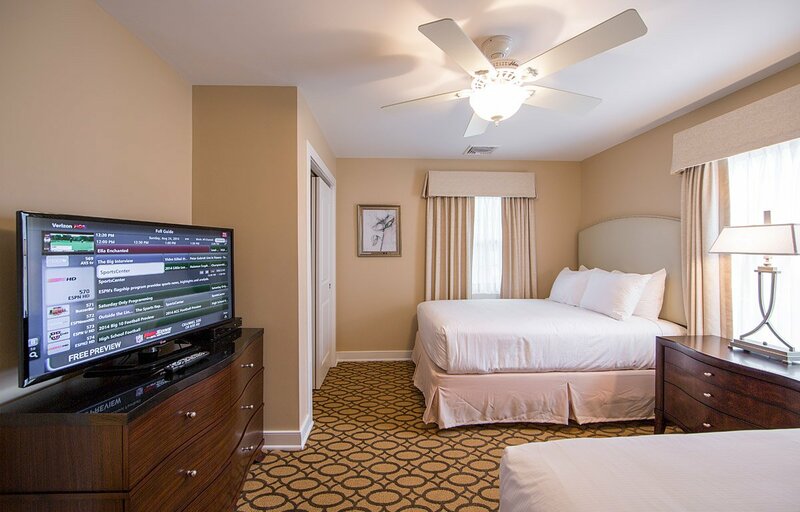 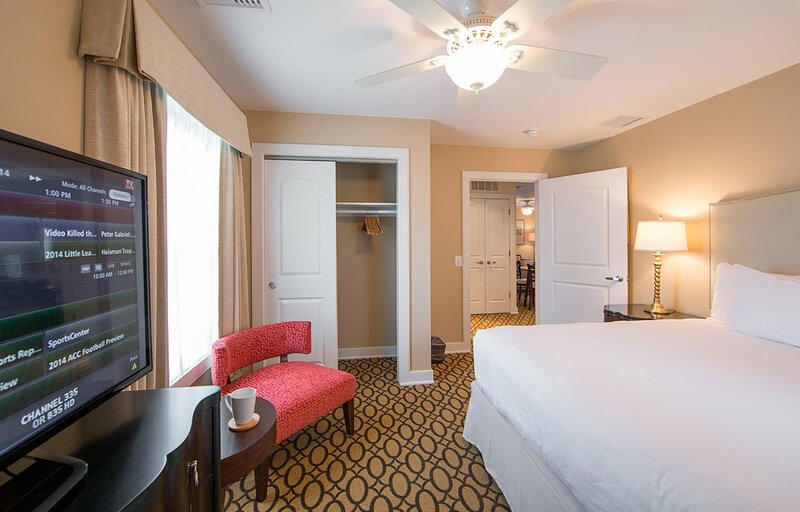 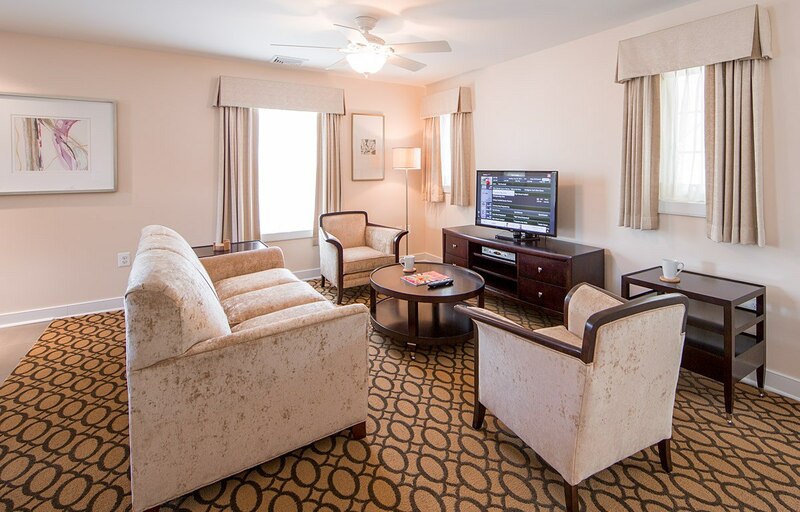 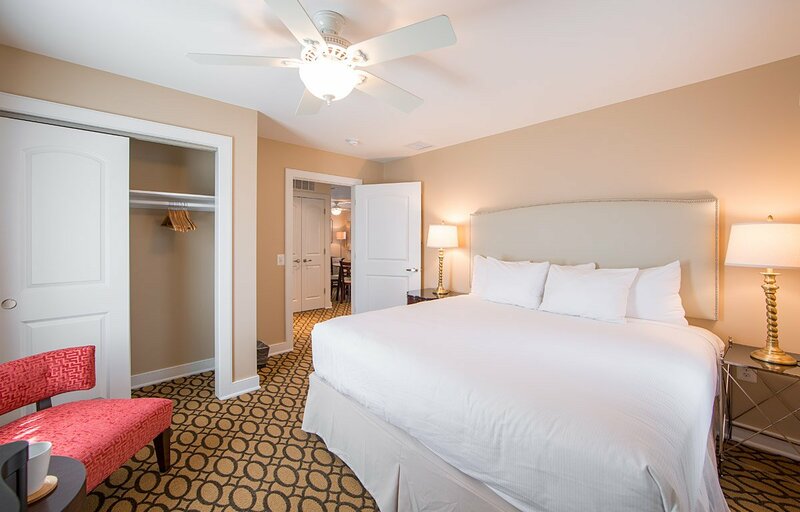 Bedrooms are furnished with Serta Presidential Euro-Top mattresses, flat-screen TVs, and ample closet space. 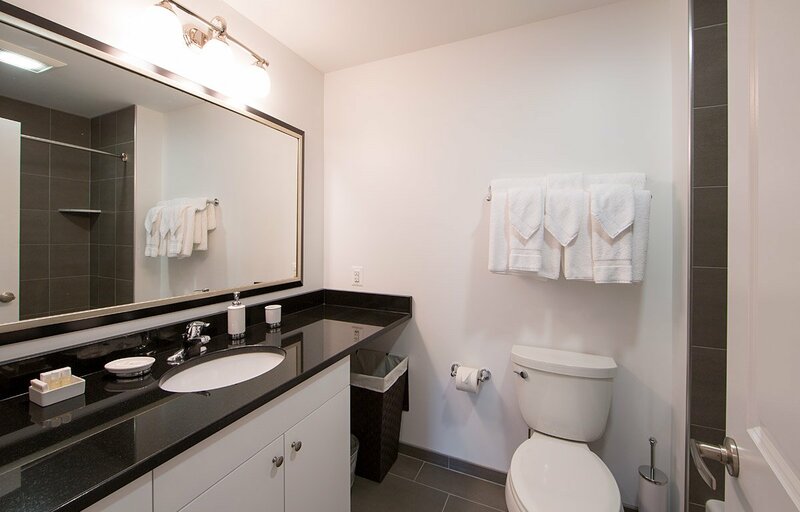 Bathrooms feature plenty of storage for personal items, a full-size tub, and are fully stocked with towels and toiletries. 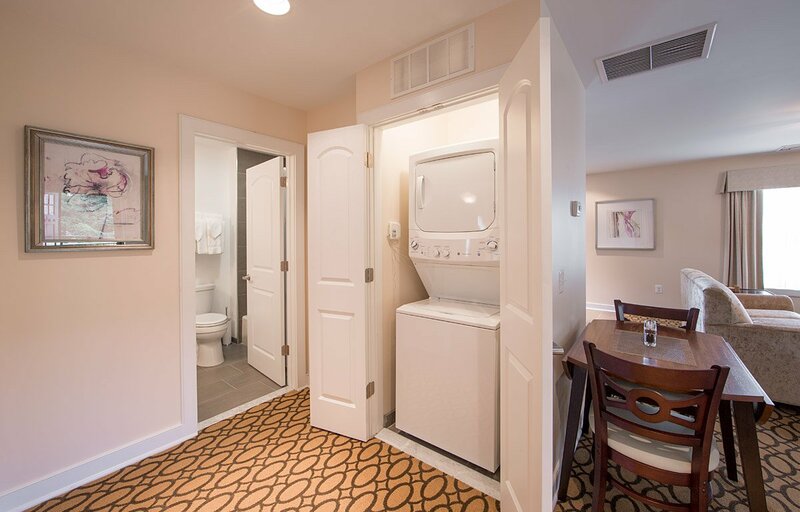 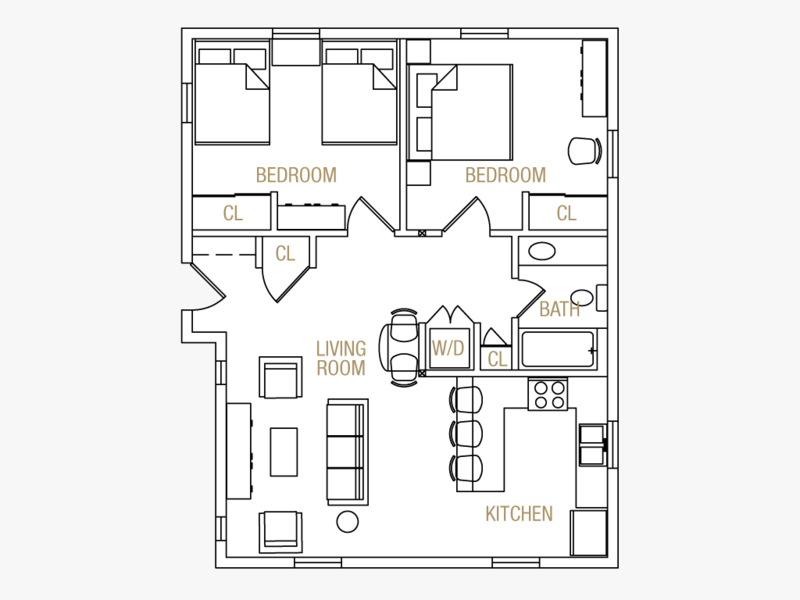 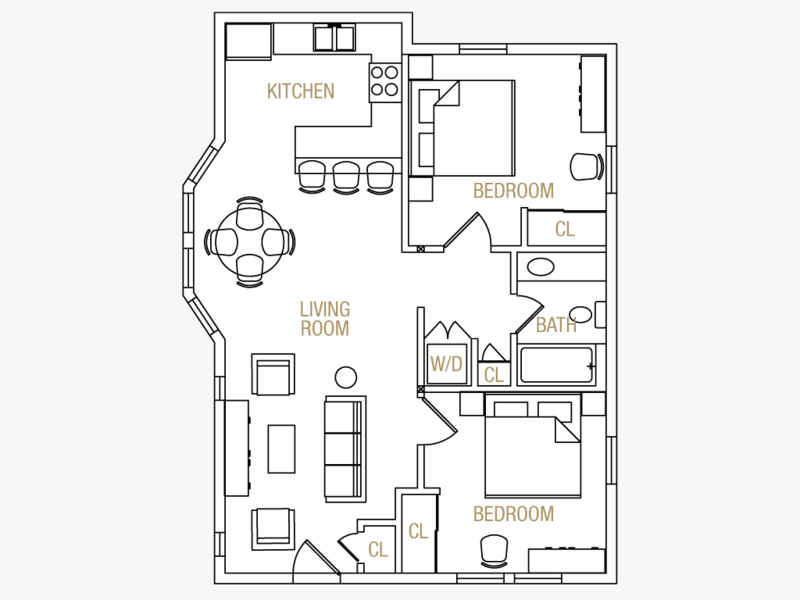 These grand apartments also have their own Washer and Dryer in each unit. 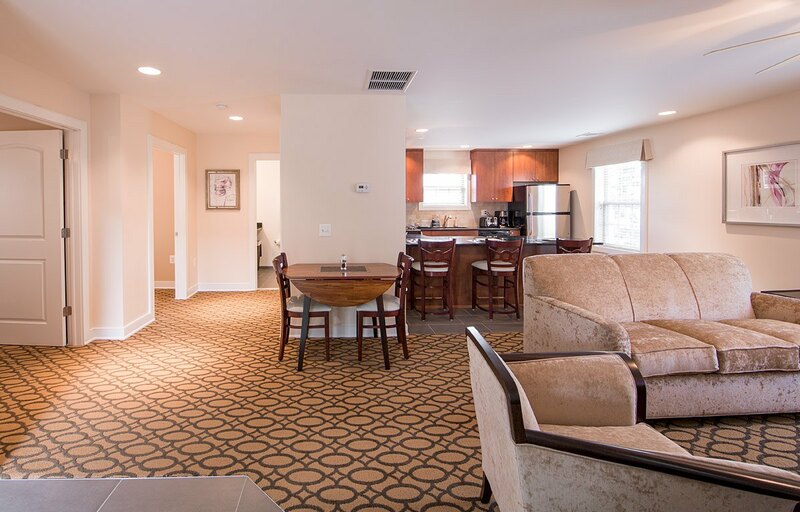 Each Extended-Stay Apartment is meticulously maintained and an ongoing program of redecoration and refurbishment ensures a high level of quality and comfort. 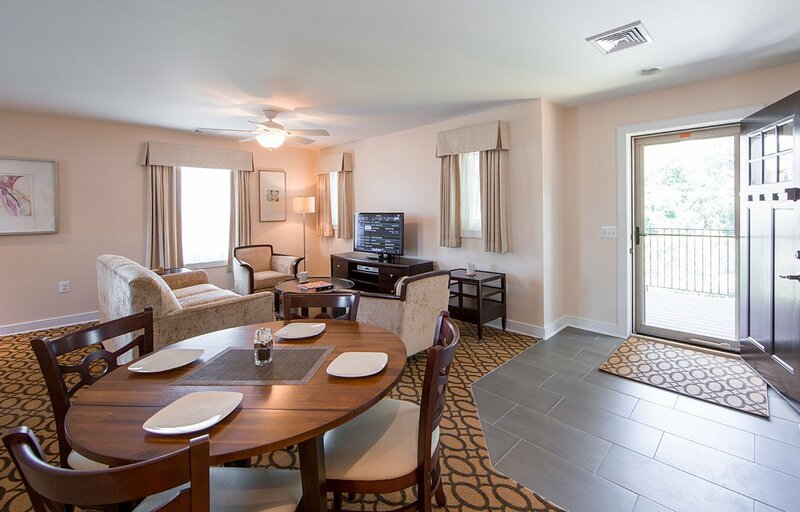 Agents are available 24 hours a day, 7 days a week to offer you the lowest rates and more information about our Extended-Stay Furnished Apartments in Wayne, PA. 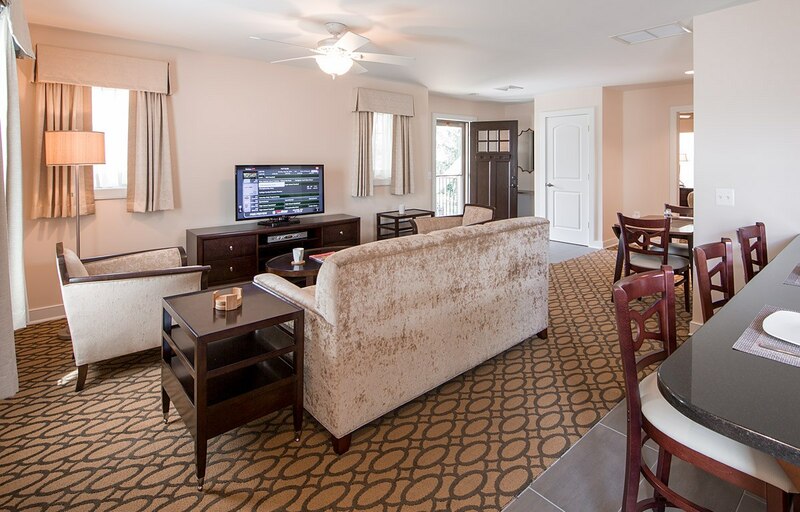 Call or contact us online any time.